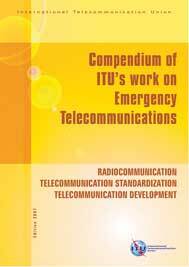 This publication presents, for the first time under one cover, the work being done by ITU's three Sectors (Radiocommunication, Standardization and Telecommunication Development) in the field of emergency telecommunications (or disaster communications). 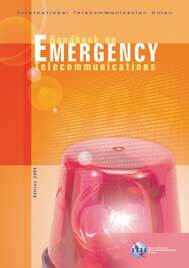 The release of this compendium is timely since disasters are striking with increased frequency and magnitude, resulting in unprecedented loss of human life, not to mention economic disruption and damage. 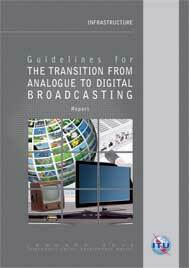 The electronic versions are free of charge as of 2014. 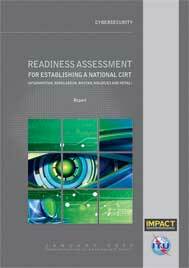 This publication is intended primarily as a guide for course developers and adaptors in their efforts to carry out, monitor and follow up a training development project in a systematic manner. The approach used in the TDG is based on a systems approach model which considers each organization as a system. 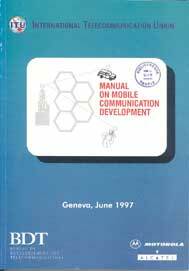 This first edition of the "GMPCS Reference Book" provides information on all aspects of GMPCS services, including reference materials, covering regulatory, technical, operational and commercial implications. 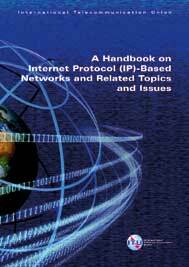 Its specifically logical presentation aids the reader in discovering all there is to know about this new breakthrough which could be extremely beneficial to developing countries aiming at Universal Access. 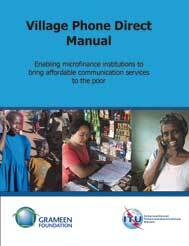 With this manual, the Grameen Foundation introduces Village Phone Direct, a variation of the Village Phone programme. 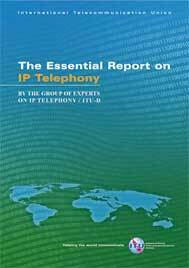 This manual provides a template for creating local, sustainable Village Phone Direct programmes that simultaneously bring telecommunication and information services to the rural poor, create viable new businesses for micro-entrepreneurs, and expand the customer base of telecommunication operators. 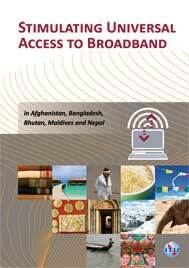 "This report reviews the overall context of broadband development in ABBMN countries (Afghanistan, Bangladesh, Bhutan, Maldives, and Nepal), as well as analysing some priority policy and regulatory issues for broadband deployment. 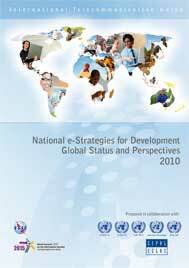 The report provides concrete recommendations for policy makers and regulators. "